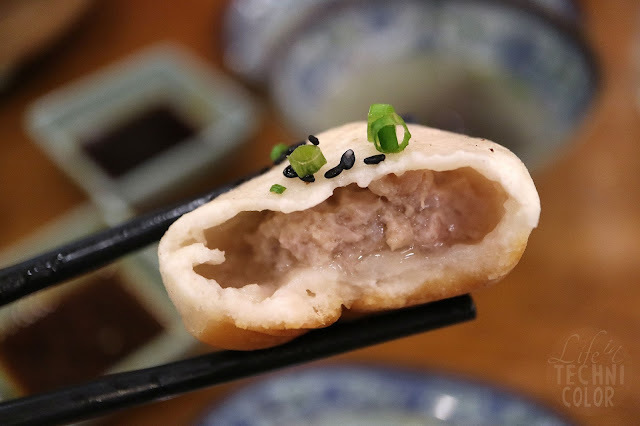 When I first heard about Bai Nian Tang Bao, I immediately wanted to try it. 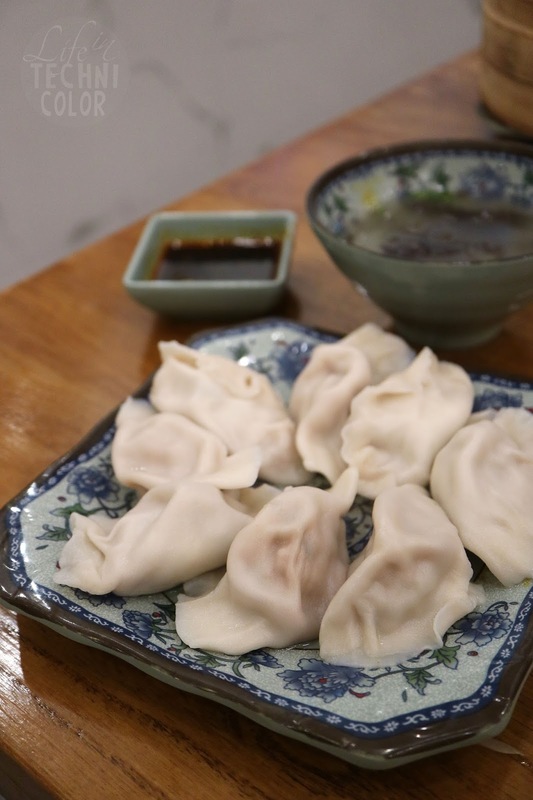 Not that I've been able to try them before in China or anything like that.. I'm just a sucker for XLBs and sheng jian baos in general. I actually didn't know about its long history until I paid them a visit. 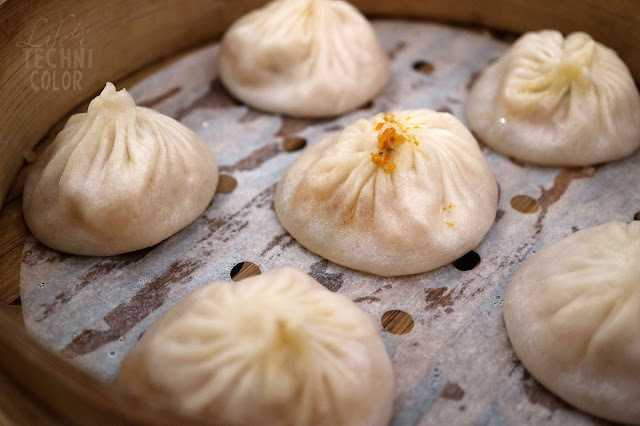 As it turns out, Bai Nian Tang Bao started way back in 1786. 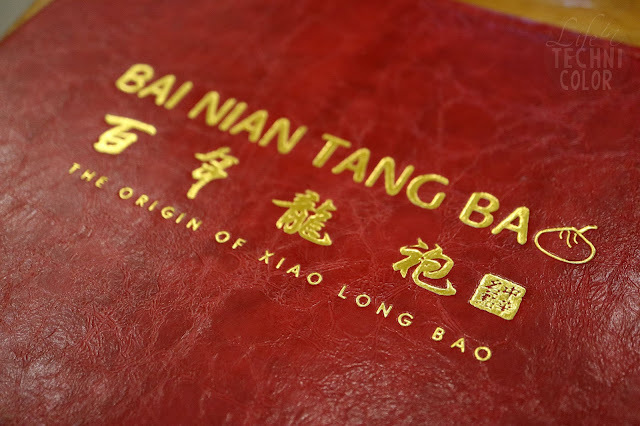 That's more than a hundred years of history right there.. and that's how the name Bai Nian (hundred years) Tang Bao (famous soup dumpling) came about. 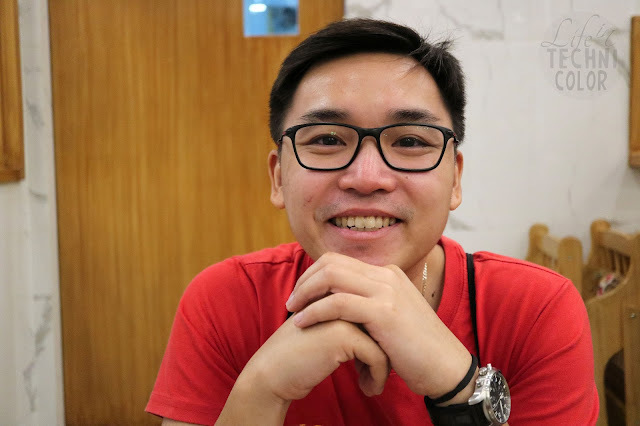 Lucky for me, Tim is always supportive of me and my cravings, so the moment we found ourselves at Uptown Mall, we headed straight for Bai Nian Tang Bao! I didn't like the food as much as I thought I would. I dunno. Maybe I expected too much? 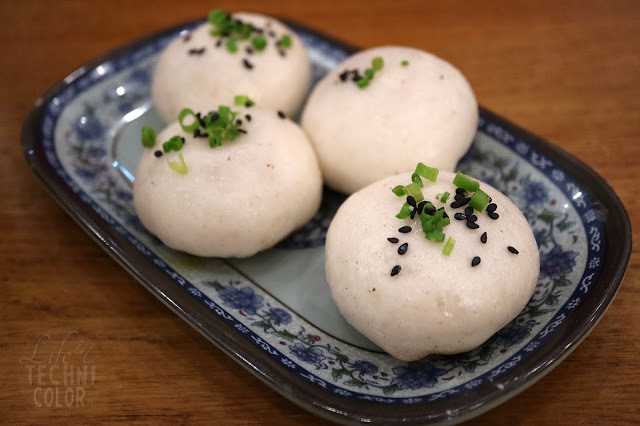 I couldn't help but compare it to Paradise Dynasty, which offers similar dishes to Bai Nian Tang Bao. The flavors for me just weren't on point. 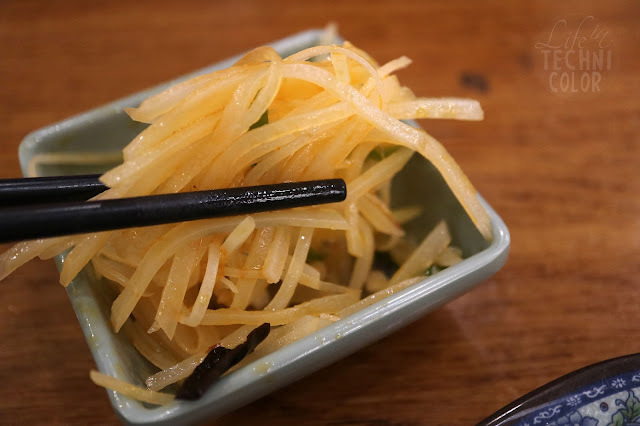 I felt like something was missing in every single dish we ordered. 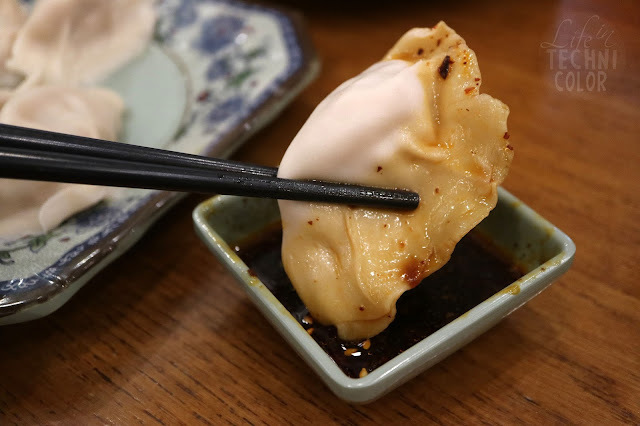 Sad to say, the sauce for the dumplings was my favorite - I even dipped my jian bao in it. Haha. Not stopping anyone from giving it a go though as food is always subjective. 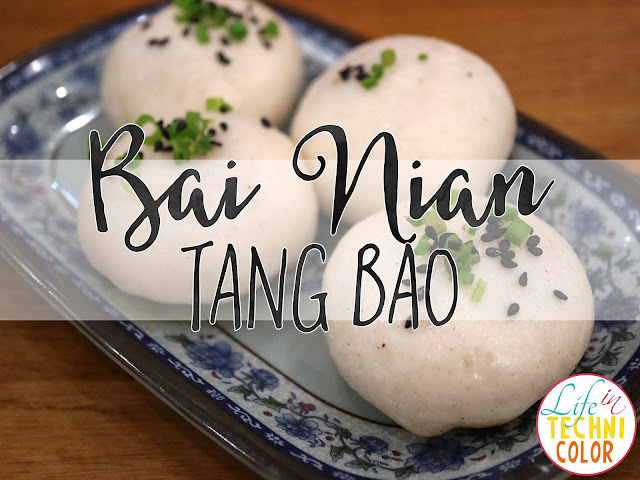 Check out Bai Nian Tang Bao at the ground floor of Uptown Parade, 9th Avenue Corner 38th Street, Bonifacio Global City, Taguig City. Or if you've tried them already, let me know your thoughts?